Common appliances in the home that can spark fires. Appliances in the home have transformed modern-day living. Chores and food preparation are easier than ever thanks to these machines. However, many homeowners aren’t aware that certain appliances come with a high risk of fire. To protect your home from fire-causing appliances, check out the common culprits. 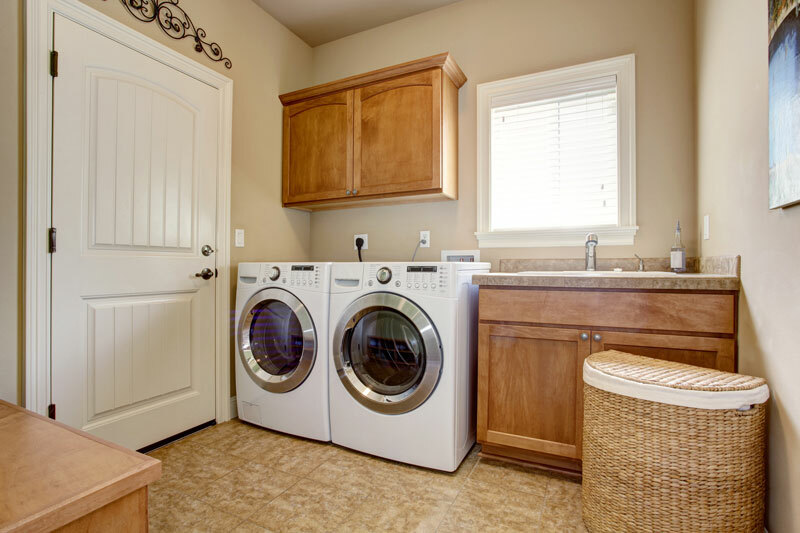 Tumble dryers are present in many homes across America, making the laundry a quick chore. While these machines certainly make our lives easier, they are incredibly hazardous when it comes to home fires. The lint trap will catch some of the lint build up in the machine, however, some passes through and clogs the exhaust hose. Because of the hot and dry conditions in the dryer, all it takes is one spark for the lint to catch fire. Since lint is in the hose, this means that your machine, as well as your walls and surrounding property, can be engulfed in flames. To prevent this from occurring, clean out the lint trap after every cycle and regularly remove the exhaust hose and clean out the build-up of lint. Microwaves are a popular favorite among students and homeowners because of their ability to quickly reheat food and drink. However, we have to be careful with what we put in the microwave, such as no metal or foil. Additionally, microwaves that are old or have items on top of them are susceptible to catching fire. Worn out heating elements can ignite a fire. A microwave emits heat when in operation, so any objects on top or around the microwave could post as combustible material in the right conditions. Ideally, replace your microwave after 5 years and avoid placing anything on or too close to it. Not many people associated a fridge – designed for keeping things cool – with fire. However, fridge fires do happen. An overheated compression or an electrical short can cause fires, causing a huge amount of damage. Additionally, a light that stays on even when the door is shut can be hazardous. Keep your fridge in good condition and if the back of it starts to feel very warm, shut it off and consider replacing it. Safeguard your home by keeping your appliances in good condition and with the right homeowners insurance. Contact the professionals at Lloyd S. Berkett Insurance Agency, located in Los Angeles and serving the globe. We can help you to secure the right homeowners insurance for your needs and budget. Please open links in a new tab to continue enjoying our content!